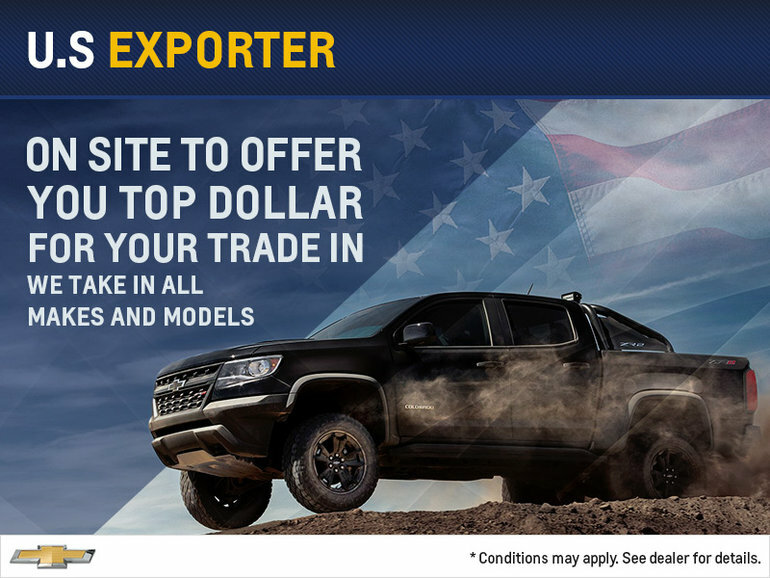 At Lanoue Chevrolet we want to give you top dollar for your Trade. We have a U.S Exporter onsite do help us do just that! Not only do we buy every make and model for our current inventory, we also buy Boats, Atv's, Campers and Motorcycles! If you have a vehicle to sell, ask us how we can help!